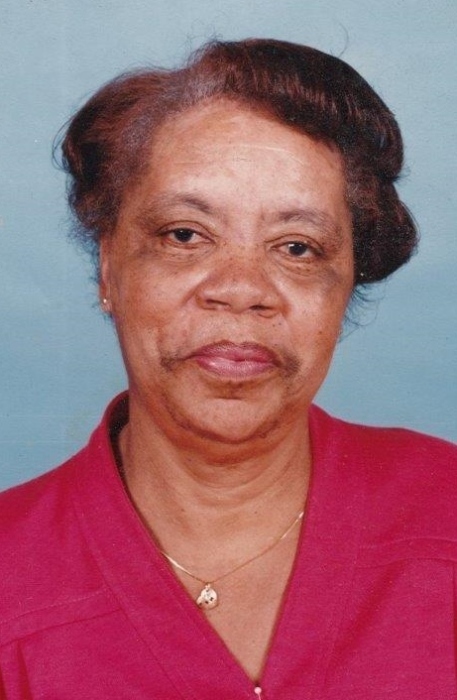 Ollie Mae McLean, 90, of 3330 James Dail Road, Wade died Saturday, April 06, 2019. Funeral services will be conducted on Saturday at 1pm at Mt. Olive Freewill Baptist Church in Wade with Bishop Dr. John E. McDowell officiating. Burial will follow in Cumberland Memorial Gardens in Fayetteville. She is survived by her children, Beverly Grider of Southfield, MI, Deborah McLean of Fayetteville and Ernest McLean of Wade. Sisters, Claudia Williams of Brooklyn, NY, Shirley Douglas of Fayetteville, Joyce Herring, Margaret Micheaux, Sabina Johnson and Sandra Jewel all of Eastover. Brothers, Curley McDonald of Fayetteville Martin McDonald and Oliver McDonald both of Eastover along with eight grandchildren and ten great grandchildren. Family will receive friend at 4203 Brennan Circle, Fayetteville, North Carolina 28312.